The quality is very good. I highly recommend it. My son loves it too much and getting a lot of compliments! My son loved this costume expecially because it lit up.He would not take it off for a week after halloween he just had to play in it. :) Best buy so far with costumes I'll be ordering this year too guys! 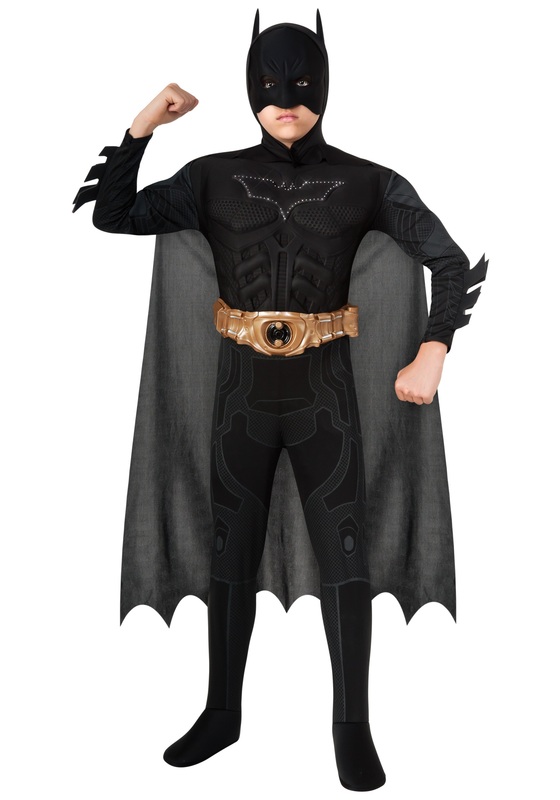 We received the Batman Costume but the switch is not working we are therefore unable to get it to light up. My son and i are disappointed. Is there anyway we can get compensated for this. 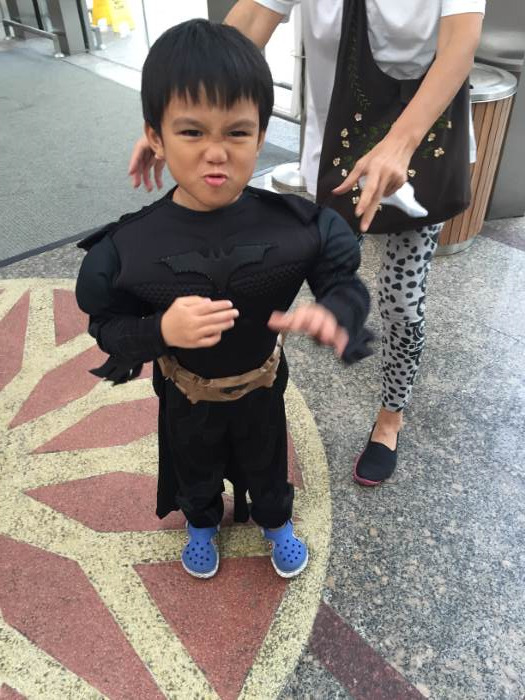 My son loves the costume but the batteries were corroded and it won't light up. This came without the battery pack to make the emblem light up! Very disappointing!! My son loves this outfit!